This product is Price on Asking ( POA ) . 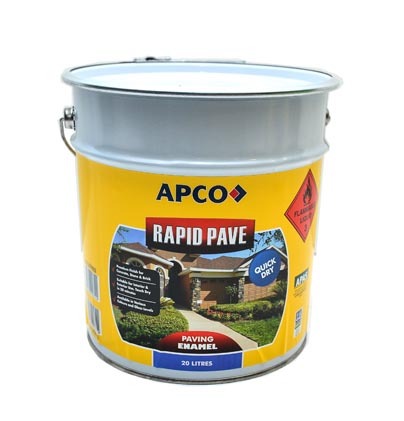 Please Contact Apco Coatings on 02 9832 0000 or you can email us on info@apcocoatings.com.au and we will get back to you with the pricing. 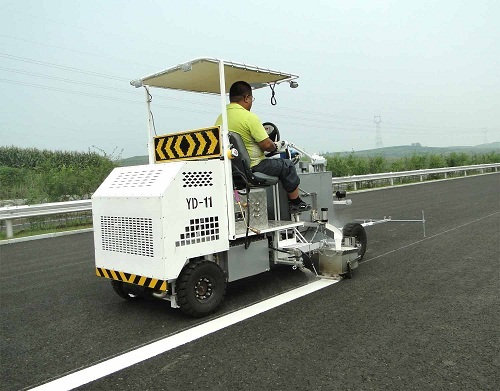 reflective line marking with long-term performance. Thermoplastic markings are of high quality and excel through improved durability, excellent reflection properties at night and day and in wet conditions. Moreover, thermoplastics can be used to achieve additional security features like delineation with an acoustic and rumbling effect. The predetermined slit size will result in providing a line of constant thickness and width when extruded under pressure. Conforms to RTA 3357, AS 4049.2 & BS 3262.